Often it is the little details that make the big difference. 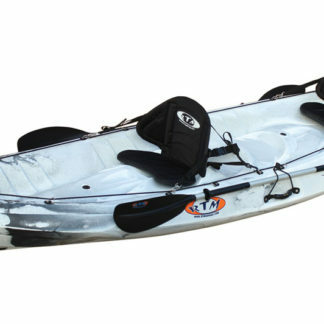 RTM’s innovations and close attention to detail make RTM kayaks simply the best. 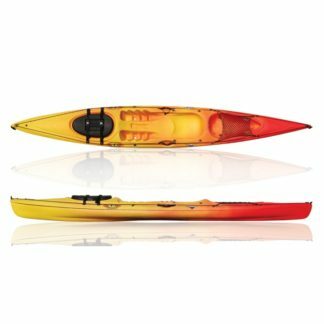 RTM’s accessory rings and gear straps are attached with moulded in inserts, not rivets, to prevent leakage. Recessed scupper holes help to prevent breakage. 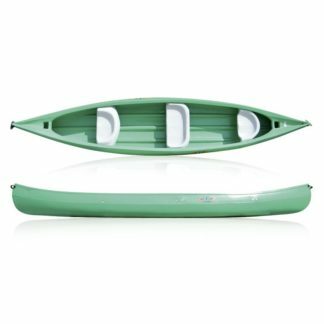 UV inhibitors are blended in to protect the boat from sun damage and promote rich and vibrant colours. 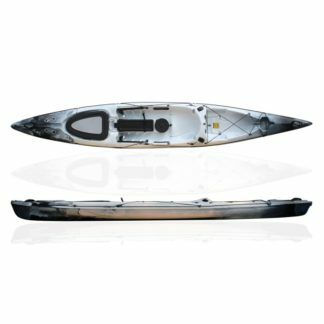 Built in keel for tracking and built in shoulders to promote stability. 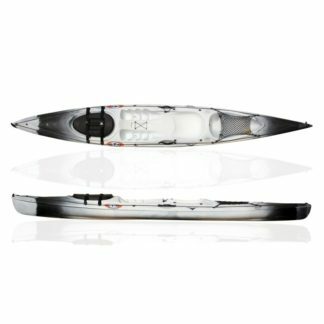 RTM’s kayak design team is constantly pushing the limits designing boats with innovations that make paddling more enjoyable. 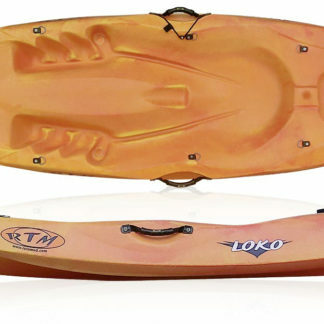 For over four decades, French company Rotomod has designed and produced canoes and kayaks. 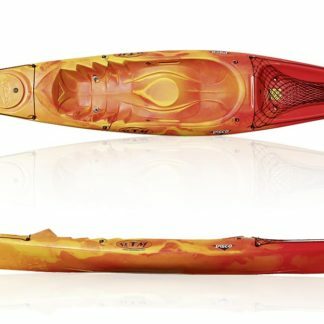 Their kayaks and canoes are found paddling down rivers, surfing ocean waves and taking expeditions to waters all around the world. 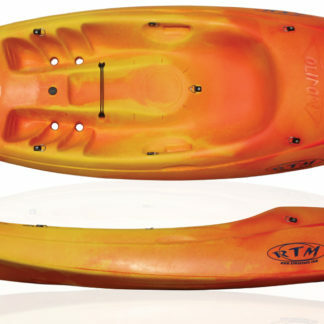 RTM promote sit on top kayaks in Europe, introducing kayaking to thousands of people. 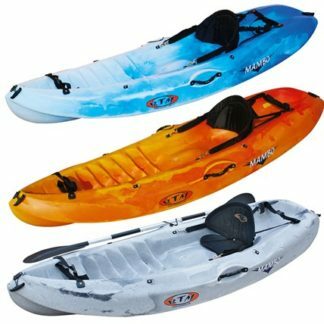 Sit on top kayaks allow people of all ages to get out on the water and discover beautiful scenery from a different perspective.